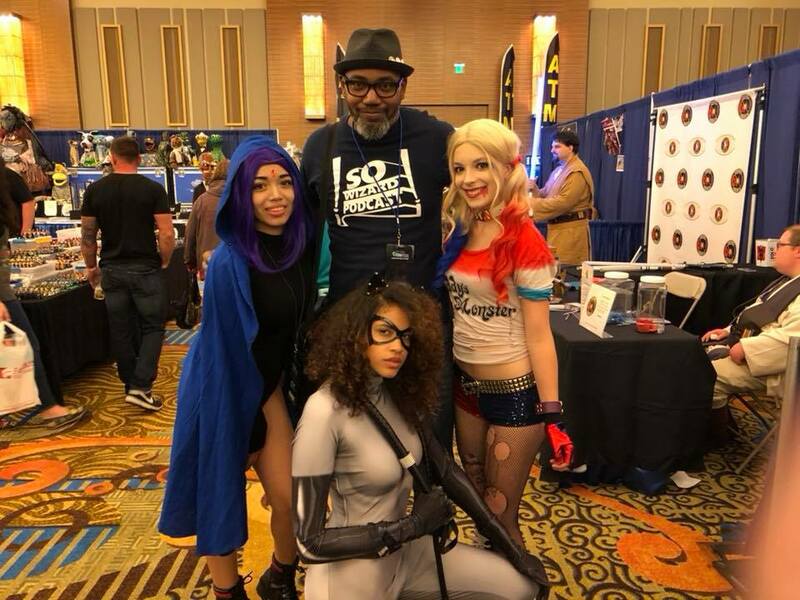 The weekend of June 30th 2018, So Wizard invaded Foxwoods Resort Casino to attend the annual pop culture and comic con, ComiCONN: A Show By the Fans, For the Fans! Now in its 10th year, we attended as press for the second time and here is a wrap up of our time there! The first rule of business is “Location, Location, Location” and ComiCONN has that in spades. While some people will dismiss the idea of free parking, after you attend a few cons that involve parking blocks away for an at times significant charge, you really appreciate the ease of rolling into the casino and parking easily. Once you enter the show, there was ample space to move around and even at the busiest times, it never felt cramped. That’s not to imply that show was not well attended, as it felt busier than last year and there were lines for many of the celebrities. It’s always nice to not feel like you need to have a panic attack to browse artist alley. The panel line up was diverse and full of interesting topics. We attended a panel featuring legendary comic artist Bob Layton, and got to hear all about his work in comics as well as with the movies for Iron Man and the upcoming Valiant Comics Cinematic Universe. We also checked out a panel for Christopher Judge, star of the tv series Stargate SG-1. Moderated by our friends, The Angry Geeks Show, this was an awesome time. Engaging and hilarious, we got to hear about Christopher’s time working on The Dark Knight Rises, Stargate and more. We highly recommend checking out any panel moderated by The Angry Geeks. Cosplay was on point as well. From the awesome Zombie Leader and Warhammer displays to the attendees walking around in costume, it was all great to see and experience. We also got to meet some of the great cosplay guests, including Team Ashen and Miss Molly! Wrapping up the “good”, the casino becomes the star again as it was easy to step out and grab some food or take a break and check out some shopping or gambling. At other cons, having to leave or settle for below sub-par con food is pretty aggravating and that’s not a problem at ComiCONN. One of the only big problems from last year’s show, the reentry to the show floor after going to the concourse, was not an issue at all. 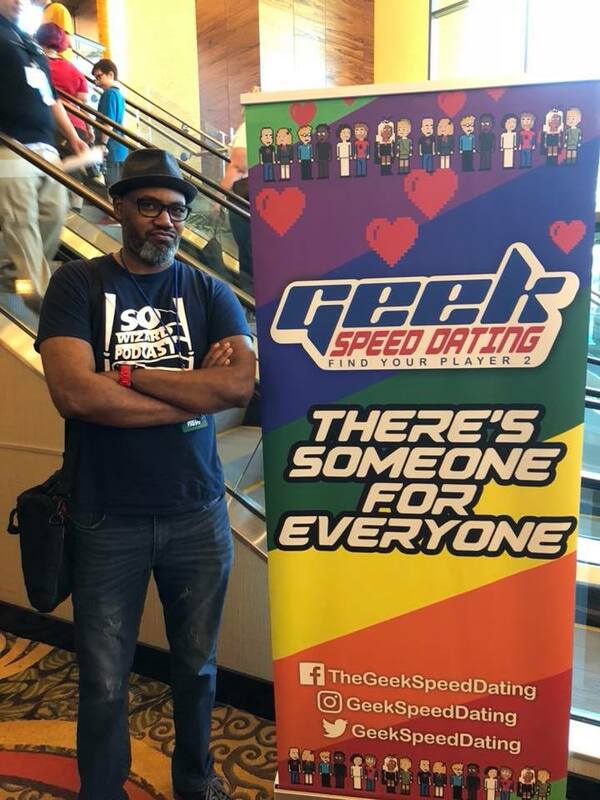 There really was nothing “bad” about ComiCONN this year, except for Markellus refusing once again to take part in Geek Speed Dating. Someday, ladies. Someday. Joey lost money playing Video Poker. It wasn’t pretty. In closing, ComiCONN once again put on a great show. You can hear more about our time there as well as interviews with Adam Wallenta and Rich Woodall from the show floor on episode 204 of the podcast, available on Itunes/Apple Podcasts, Spotify or our website! Huge thanks to ComiCONN for providing us with press access to their show!